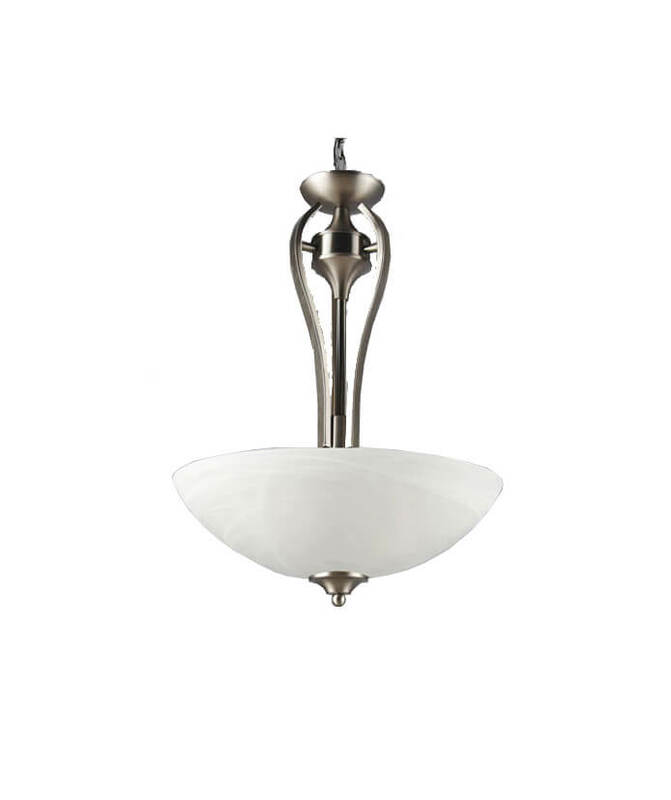 Pendant and Dome lighting is a great way to brighten a room, either with one singular drop light or a series of two or three to create a sharp lighting design. 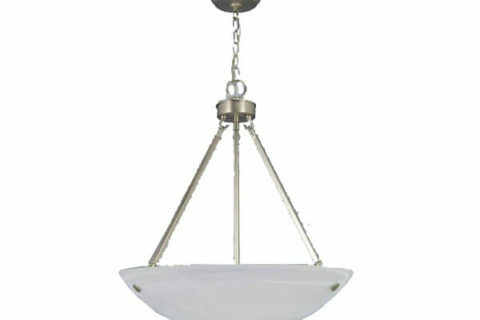 With so many to choose from, you could spend hours finding the perfect pendant light. 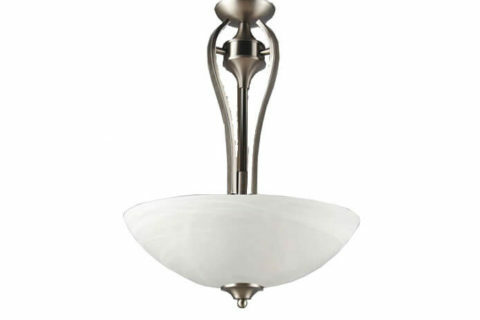 Whether you want to use LED lights or fluorescent bulbs you are sure to find a great selection. 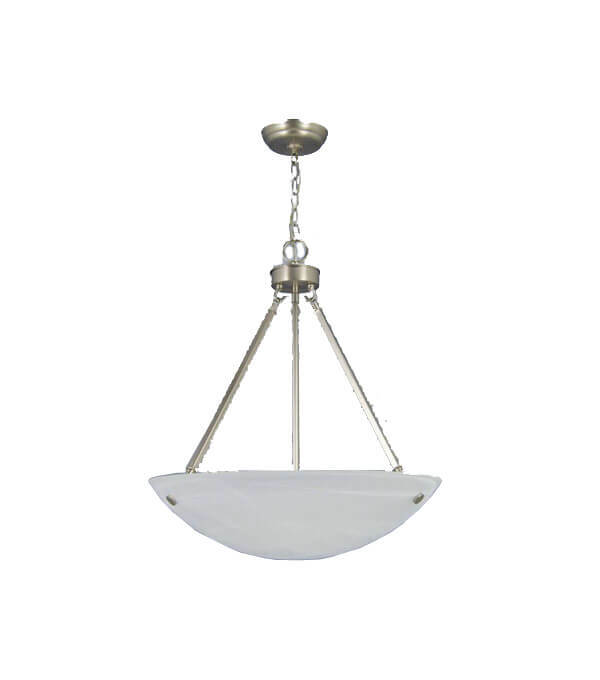 Coast Interior carries a great selection of Pendant and Dome lighting from the following Suppliers listed at the right side of the page. Please click on their logo to visit their websites for more specific information regarding their products.